What a week, I'm really getting into this 12wbt, enjoying the food and exercise, feeling good about my progress and enthusiasm. I feel quite empowered, just because I am making good choices. I know that I am progressing forwards, so I have none of that usual guilt about not exercising or guilt about the food I am eating. I have been a little hungry, so I am watching what I snack on and making sure they fill me up. I have also found it really helpful to document my workouts at the gym each day. The 12wbt program shows a range of weights, but to ensure that I am working at my hardest and heaviest, I have a record of the last weight I used. Then each time I try to increase the weight or the reps to get the most out of my workout. Its seems to work much better than just "remembering" or winging it at the time. So, today being Friday, I have today and tomorrow's workouts to go before I can rest for the weekend. Tomorrows Super Saturday Session looks very scary! I'm defineitely not looking forward to that! I have been hungry between meals and really look forward to my snacks. I think my problem is getting used to not picking at food any old time. As for exercise, it sounds like you're really getting into it. Well done! Here's to week 2. How did your SSS go? I'm a terrible grazer usually and do find it hard between meals to. I just try to keep busy. SSS was so hard, I'm really sore today and need the rest. What program are you doing? 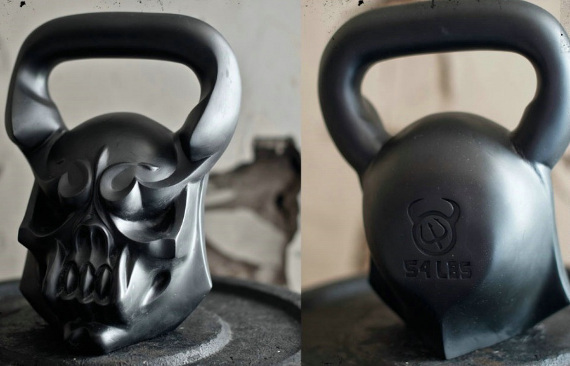 I love those weights, scary but very cool!